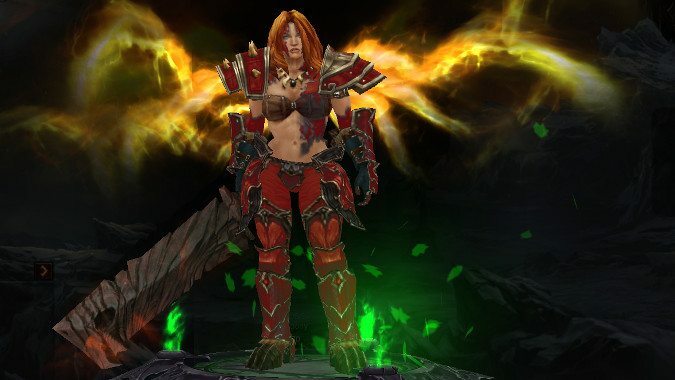 Okay, it's no secret I've been playing a lot of Diablo 3 lately. 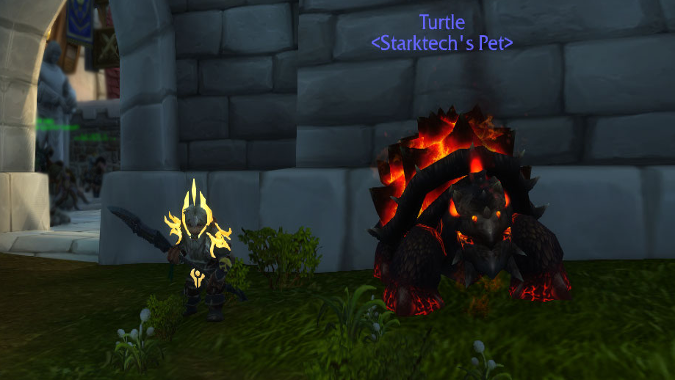 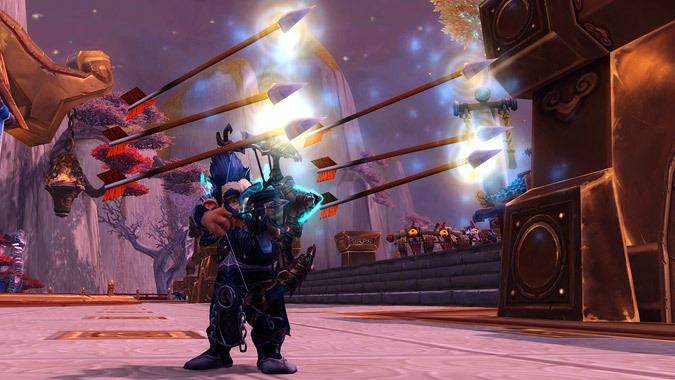 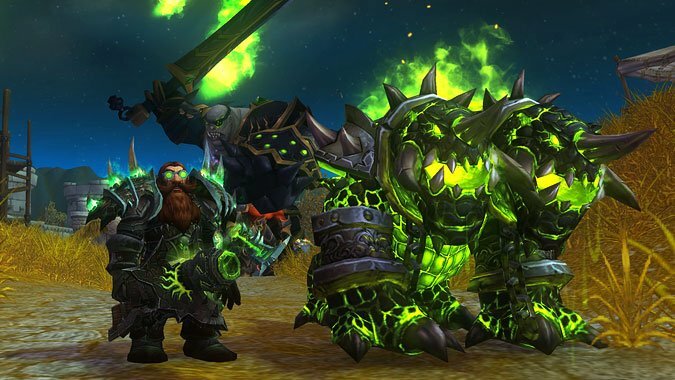 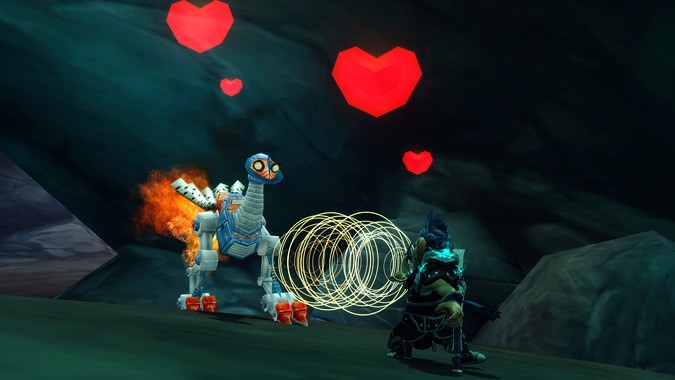 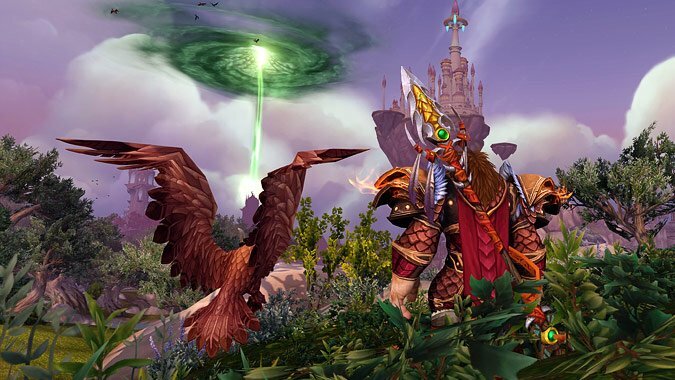 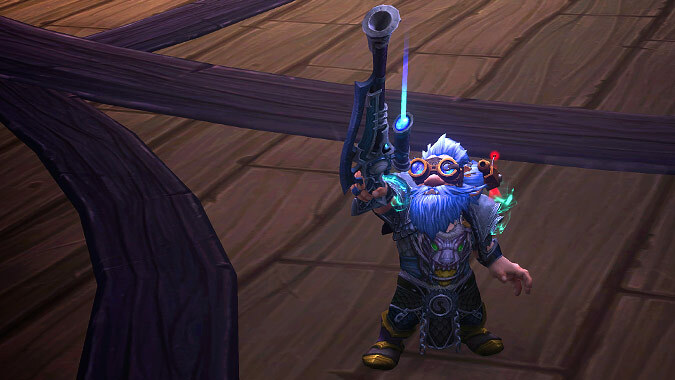 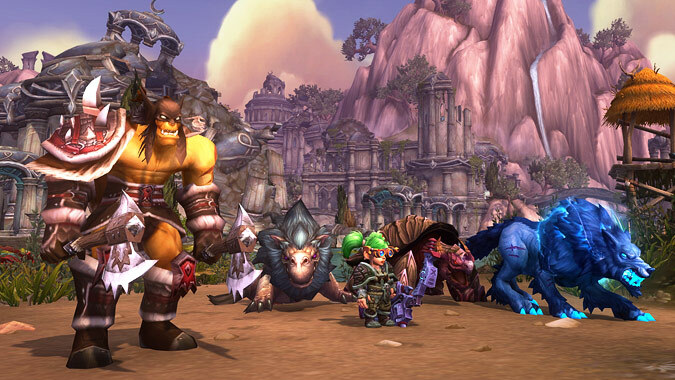 We’re now about three months into Legion alpha testing the Hunter class, so I thought it would be worthwhile to revisit each spec and see what has changed since my initial first impression columns (Survival, Marksmanship, Beast Mastery). 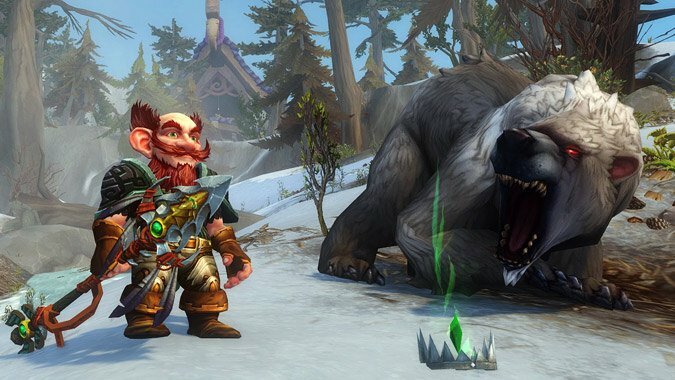 The new melee Survival Hunter spec is now playable in the Legion alpha test, with Beast Mastery and Marksmanship to follow sometime in the future.